Fisher Price Think and Learn Smart Cycle toy for active minds and bodies! A high-tech toy which will encourage my kids to think, learn and tire them out all while having a blast pedalling – the Fisher Price Think and Learn Smart Cycle delivers it all! 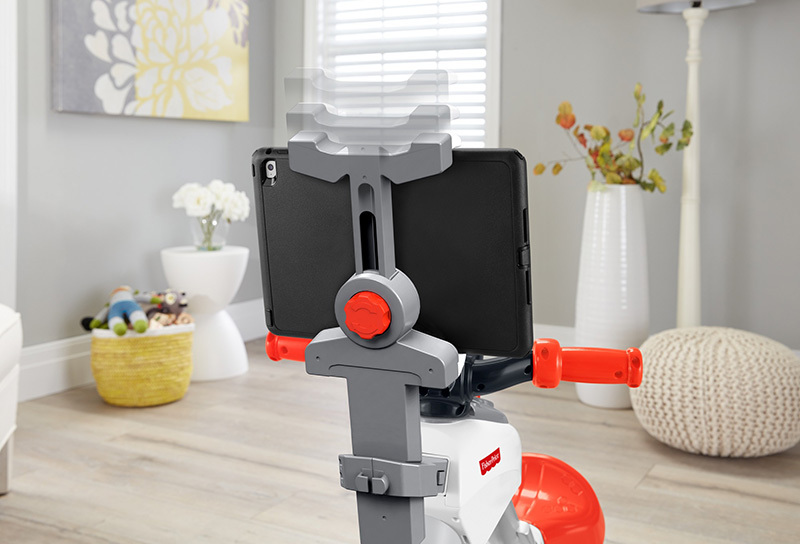 In a clever combination of active play and interactive screen time, the Fisher Price Think and Learn Smart Cycle enables littlies to pedal their way through apps, downloaded onto a tablet device or Smart TV. Four brilliant apps are available to download, each focussed on literacy, STEM exposure (science, technology, engineering and mathematics), maths, science and social studies – which are not only fun, they’re all perfect in gearing up for kindergarten. An entertaining way to learn, apps are synched with the speed of which your child pedals at. Simply put, the faster they pedal, the faster they learn. You can even track your child’s learning progress using the parent dashboard. Handy! The Think and Learn Smart Cycle itself is super fun. Using the magic of Bluetooth technology, children can pedal with a Smart TV or alternatively, a tablet device can be secured to the front of the cycle. Designed for children aged three to six years, this cycle is built tough. Moveable handlebars and a height adjustable seat make for a fun and comfortable ride. Whoever said no to riding bikes inside clearly hadn’t clapped their eyes on this gem! Keeping young minds and bodies active and pedalling their way through awesome learning adventures, I predict the Smart Cycle is going to be an absolute hit in family rooms around the country! 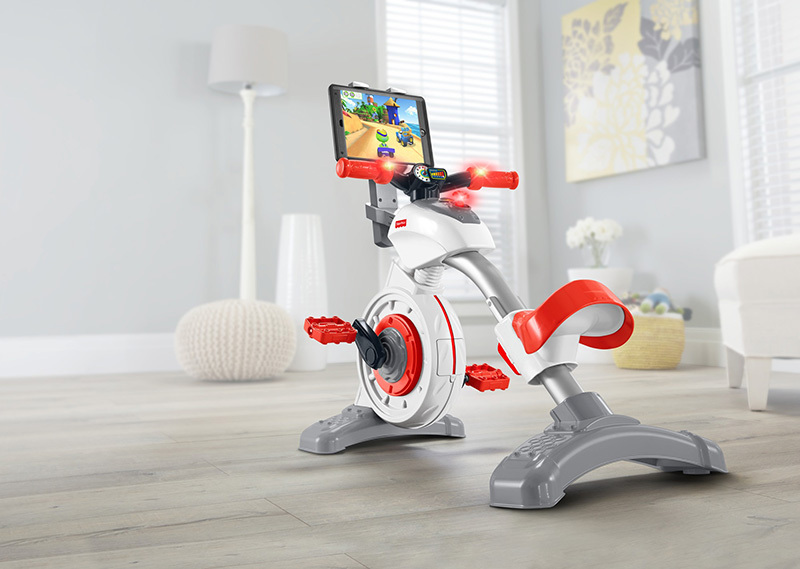 Fisher Price Think and Learn Smart Cycle is priced $149.99 and available exclusively at ALDI supermarkets, while stocks last.